​Ander Herrera is set to join PSG from Manchester United when his contract expires at the end of the season after agreeing a three-year contract with the Ligue 1 champions. Now it seems one such suitor has been found, with ​The Times journalist Paul Hirst stating that Herrera has agreed personal terms on a contract running through to 2022 with PSG, bringing an end to the 29-year-old's five year stay in Manchester. Having earned in the region of £80k per week with the ​Red Devils, Herrera will now more than double his current earnings, raking in around £200k per week. It's a move which doesn't come as much of surprise following ​the Spaniard's cryptic update regarding his future on Tuesday, however. Correct decision for all IMO. Player wants more £ (£200k at PSG) & is entitled to chase it.#MUFC though right to allow it. Need to upgrade & correct wage structure - giving huge money to a should-be sub isn't good business. 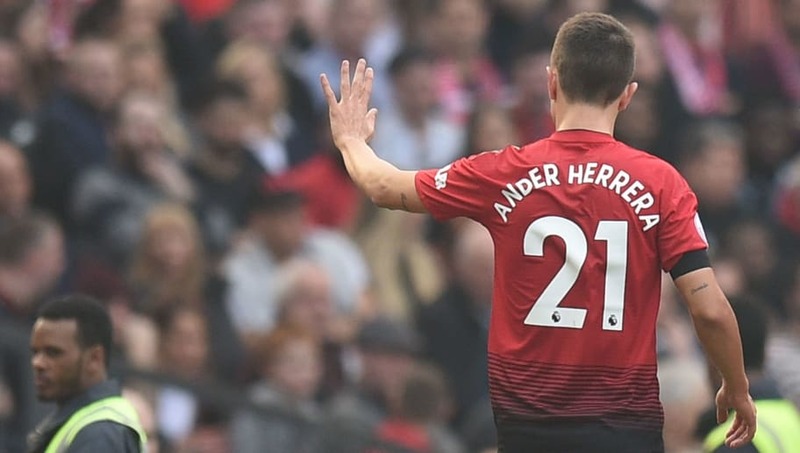 Whether Herrera will feature for United between now and the end of the season remains to be seen, with the midfielder set to miss his club's ​Champions League quarter final first leg tie against ​Barcelona on Wednesday through injury.